The challenges of facilitating as a volunteer! Am I the right person for the job? This question is always at front of mind when accepting a facilitation role. It can be a little more complicated when asked to facilitate a group you are part of as a volunteer. The complication or conflict occurs because a facilitator should be clearly differentiated from a participant. What is more beneficial – for me to facilitate or participate? It is really important to spend the time to assess the impact of being removed from the group as a facilitator. 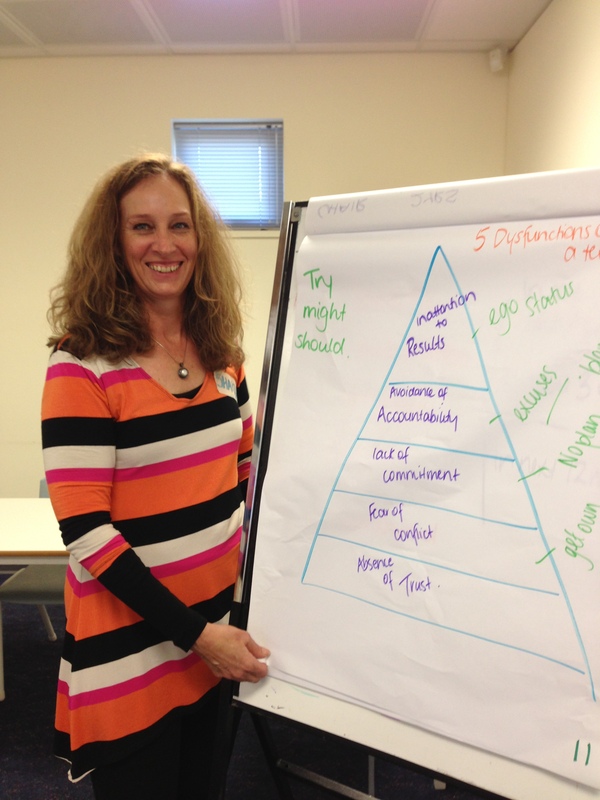 Do I have the right facilitation skills to be an asset to the process? There are many facilitation methods and processes, do I have what is required to meet the groups outcomes in a timely and professional manner. If I do facilitate, can I leave my personal agenda’s at the door? When I am part of a group, I am there because I am passionate and have points of view I may wish to share. Do some members of the group feel intimidated and as a consequence will not participate? Are there any personal rivalries? Filling the role with the right person will make decision making and problem solving go smoothly. If any of the above sound familiar, it is often preferable to use a facilitator who is not a group member.